Join us for our May 5 monthly meeting! We have an exciting agenda featuring guest speakers from 99Rootz, one of our major Airlift.fund grantee organizations. Our guest speakers will be Alicia Olivarez and Crissy Gallardo, leaders of 99Rootz, a grassroots project that organizes young people in the small towns that surround Route 99 in California’s Central Valley. 99Rootz is part of Power California, an Airlift-sponsored network. 99Rootz works at building leadership pathways and safe growth spaces for young people. 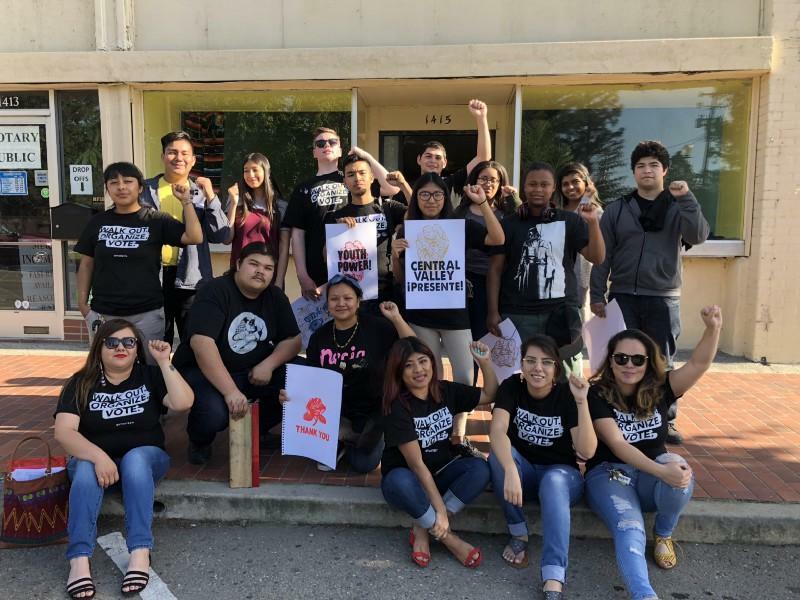 Their work includes re-connecting youth with their culture, political education, electoral organizing, and voter registration. Working out of offices in Sanger and Merced, Alicia and Crissy know firsthand the joys and struggles young people experience in living in the Central Valley. Alicia and Crissy were both born and raised in the area, left to attend Harvard and UC Berkeley respectively, then returned to their hometowns to organize their friends and transform their communities. Plus, the meeting will feature the MVCAN Political Action Team, upcoming events and more. Hear the latest on multiple active Marin Immigration/Civil Rights issues. Protesters holding up their phones after calling the DOJ. 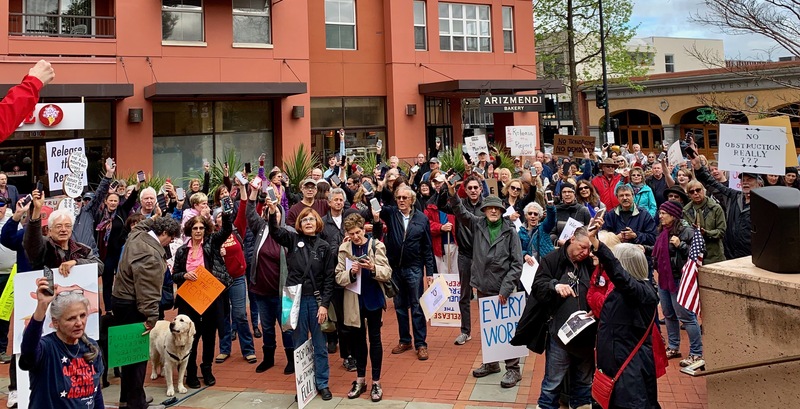 On April 4th nearly 200 activists showed up for the nationally organized emergency “Release The Report” rally in San Rafael. 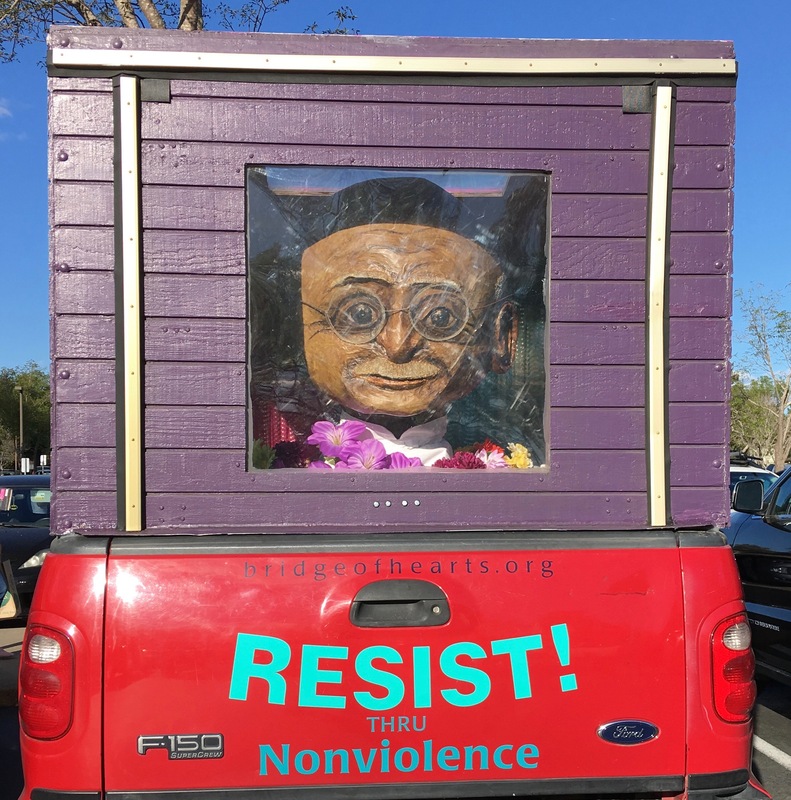 Many MVCANers rallied and marched downtown, and our own Susan Bolle, Celeste Perry, and Eileen Fisher spoke compellingly about the necessity of releasing the Mueller report. The protest was full of energy and commitment, as captured with excellent TV coverage on the KTVU nightly news. Our event was the lead-off story on the 10pm show! Check it out: It’s well worth watching. 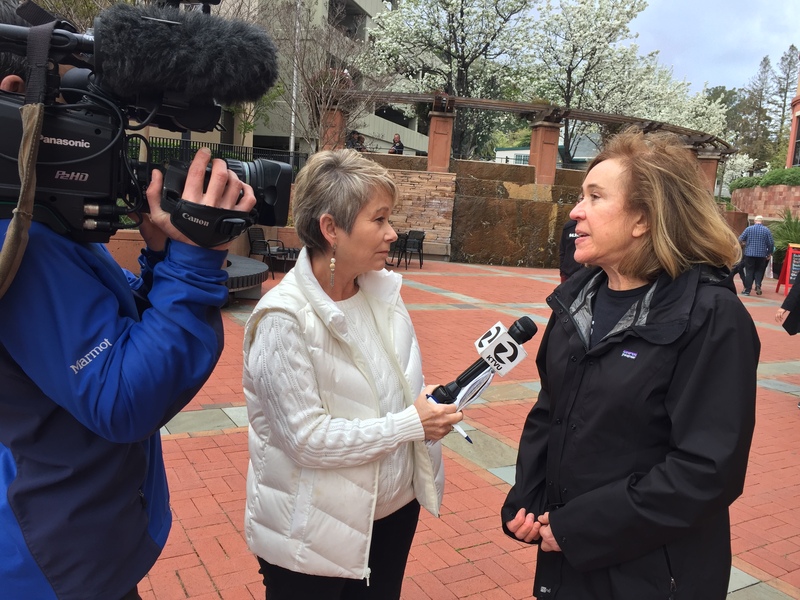 (The San Rafael footage starts after about 30 seconds): KTVU coverage of the San Rafael “Mueller Report” rally. Susan Bolle being interviewed by Debora Villalon. Speakers at our April meeting. MVCANers got an amazing overview of the Eco action scene from multiple perspectives last Sunday. 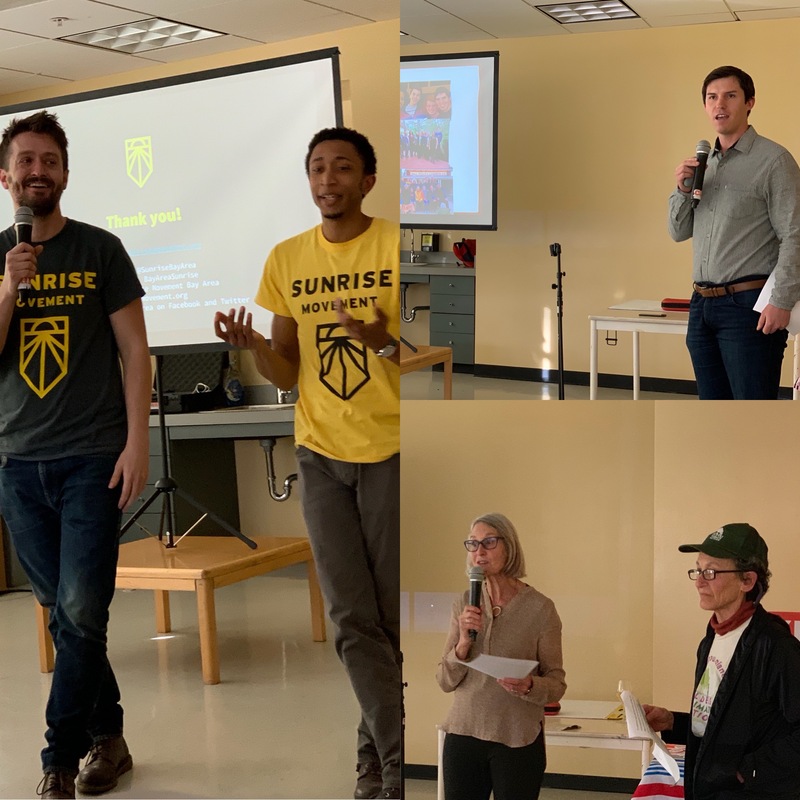 Two remarkable, dedicated young men from the Sunrise Movement, Jon Kocher and Alex Morrison, spoke about their organization’s strategy and tactics for the Green New Deal - both locally and nationally. Kudos to our other speakers: Max Perrey for covering state legislation and the success of Sierra Club’s “Beyond Coal” initiative and to Jenny Tomkins and Marilyn Price for discussing carbon footprints and carbon offsets. Check out the comprehensive meeting slides here. More than 1,500 doctors and hospital staff have signed a petition opposing the partnership between UCSF and Catholic Dignity Health. The ACLU of Northern California has also taken up the matter. We have some exciting updates from AIRLIFT, which is MVCAN’S fundraising project for grassroots groups. For the last 3 months the Airlift team has been meeting with advisors, reviewing options, and interviewing leaders of prospective grassroots groups to fund. 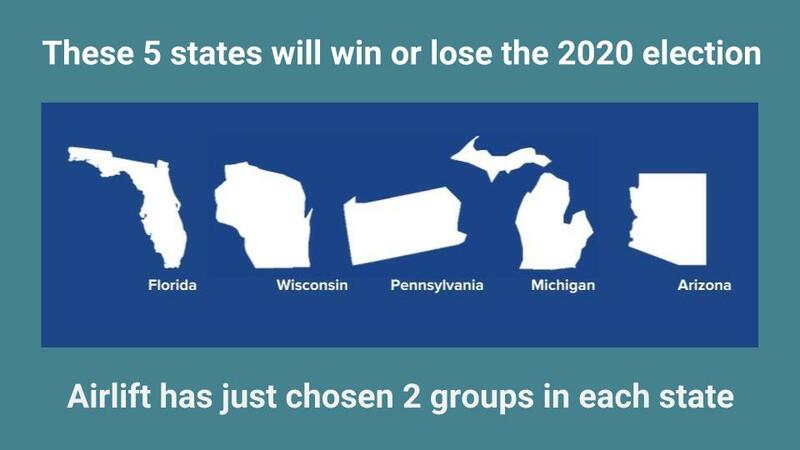 We've decided to support two new groups in each of the 5 must-win battleground states for taking back the presidency: Wisconsin, Michigan, Pennsylvania, Florida and Arizona. Read more about them all at Airlift.fund and find out what you can do to contribute to making victory a reality in 2020! If you have been making a monthly contribution, in order to contribute to these new groups, please cancel and begin a new monthly contribution. MVCAN members will get a special insider discount on tickets, because we are a partner organization for the event, With our VIP discount it is only $24.50 (plus ticket fees). Note: This TED event is expected to sell out in advance! 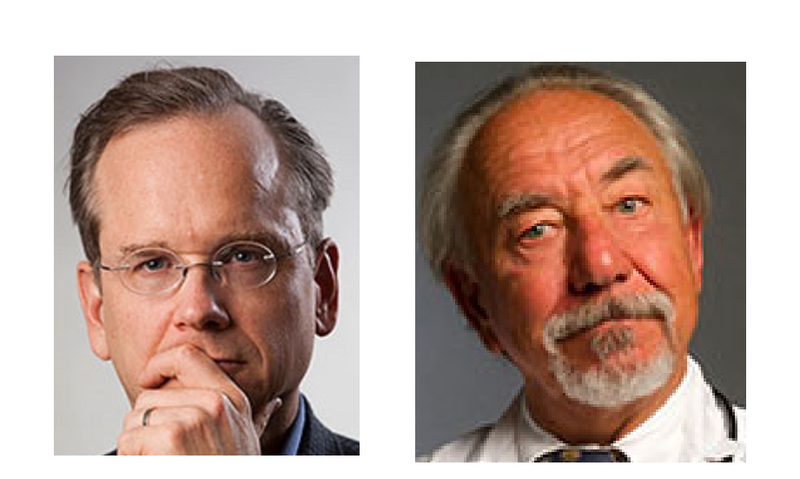 Lawrence Lessig will speak about the corruption at the heart of American politics, caused by the dependence of candidates on funding from the tiniest percentage of citizens. That’s the argument at the core of his life long work about Democracy. Fundamentally cross-partisan, and incredibly hopeful, Mr. Lessig conveys a roadmap for a democracy we could reclaim. As once-glorified monuments to Confederate Civil War generals are taken down across the South, “white nationalism” is rising, and the “Dixie" School District in San Rafael is still clinging to its ill-chosen name. Historical records show that Dixie School District was named for the Confederacy during the Civil War. Starting in 1997, and again in 2003 and in 2013, community members have asked the “Dixie” School Board to change the name that symbolizes slavery in America and racial inequity in Marin County. The current Change the Name campaign has brought national media attention to Marin. To see various articles about this issue and add your name to a list of public supporters for the name change go here. The campaign has gained tremendous support from Representative Jared Huffman, State Senator Mike McGuire, County Supervisors, the Mayor of San Rafael, and nearly all leaders who have expressed themselves. Another great way to show your support is to come to the Dixie School Board Meeting on April 16, 6:00 PM, and speak your truth for 2 minutes! Help prevent the unjust treatment of undocumented workers in Marin by ICE. Early this year, Rustic Bakery was forced to lay off a substantial portion of its workforce as a result of an audit conducted by ICE. It was a shocking and gut-wrenching outcome for Rustic Bakery's management and employees, some of whom had been with Rustic Bakery for as long as 14 years. ICE Out of Marin is working to keep our immigrant friends and neighbors safe by protecting their workplaces. One of the most effective ways to safeguard Marin workplaces from attacks by ICE is to ensure that employers know their rights and the rights of their employees. ICE Out of Marin and the YWCA of San Francisco and Marin are offering a two-hour training session for employers about ICE I-9 audits. Tues. April 23, two identical sessions offered: 10am-12pm and 6pm-8pm. Your support in getting the word out about this ICE training workshop is critical to its success. Please spread this information to help keep Marin County's immigrants safe. The Mill Valley Library is having an April series, "Views and Voices: Immigration: Building Bridges Instead of Walls." On April 22, at Mill Valley Library the April immigration series will feature the stories of immigrant youth in Marin. In addition, Lauren Markham, author of The Far Away Brothers, discusses the story of the Flores twins' experience from El Salvador to Oakland. Additional dates for the immigration series at the library will be: April 29 and 30. See details below. The Views & Voices Book Club will feature Markham's book, Far Away Brothers, described by the New York Times as 'impeccably timed, intimately reported and beautifully expressed. Other featured selections include Exit West by Moshin Hamid and The Best We Could Do by Thi Bui. Read the featured selections or one of your choosing related to immigration before the discussion. Register here. You can support one of MVCAN’S local grassroots partners Sister District Marin at an upcoming fundraiser. Nationally, Sister District Project mobilizes for the candidates running in key swing state-level races. Marin Sister District has been assigned two candidates to support: Virginia House of Delegates candidates Karen Mallard (Virginia Beach) and Phil Hernandez (Norfolk) for 2019. Marin Sister District is starting to fundraise with a clothing swap on April 28 from 1-4 . Should be fun! Who doesn’t love a clothing swap!? MVCAN members are invited to donate clothes. Everyone has stuff in their closet they haven’t worn in years. Here’s a great way to do good on multiple fronts – clean out your closet and help takeover the Virginia State House and fight gerrymandering! Entrance to the Swap on April 28 is $20 and you can leave with as many clothes as you can carry!! Clothes can be dropped off at Lisa Bennet’s house in Sausalito at 91 Marin Ave or by contacting Barb Miller in Novato to make arrangements for a drop off or pick up. Contact bemiller249@gmail.com. Numerous positions and jobs are available – one-time or ongoing. Contact volunteer@mvcan.org.